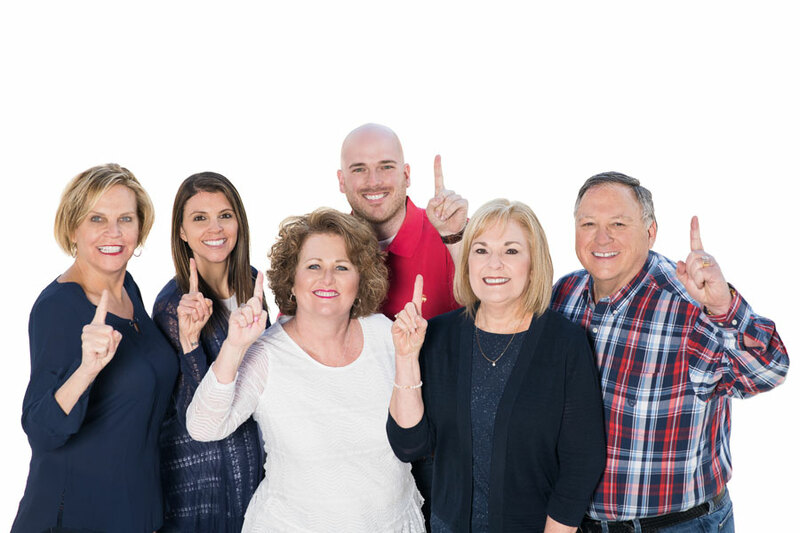 When Steve and Judy Paynter decided to put their Murphy, NC home on the market, they began a hunt for the best realtor in town. As luck would have it, the couple selected The Poltrock Team after seeing the agency’s message in three different media. First, the couple viewed the company’s billboard; and then received a well-crafted mail piece. The agency also figured prominently in an Internet search. After learning about the real estate team’s stellar reputation, and reading about their impressive sales results, Steve and Judy partnered with the company to sell their Murphy, North Carolina mountain cabin. During the Paynter’s real estate transaction, they were pleased that The Poltrock Team served as a very fair property appraiser. The group’s aggressive multimedia marketing program brought a buyer to the table. Finally, the closing transaction progressed smoothly through each stage, culminating in a great conclusion. Looking back, Steve and Judy thoroughly enjoyed their real estate experience with The Poltrock Team. The couple gave the group a “10” for their first-class service, and they would happily work with these proven professionals in the future. “We found out about The Poltrock Team by viewing their billboard and receiving a mailing from them. The company also came up in an Internet search. Based on the agency’s business reputation, and a review of their results, we chose to work with them to sell our Murphy, North Carolina property. During our real estate transaction, The Poltrock Team proved to be an extremely fair property appraiser. These proven business professionals also developed a great marketing program to sell our house. Once a contract was signed, we moved through each stage of the closing transaction without difficulty.